If you are living in Cromwell in the state of Connecticut, and you have problems with your vehicle, you may want to consider taking it to a technician. There are many in the Cromwell area, yet there is one that stands out that is called Ultimate Automotive, Truck & Equipment, your one stop resource for all repairs related to both cars and trucks. 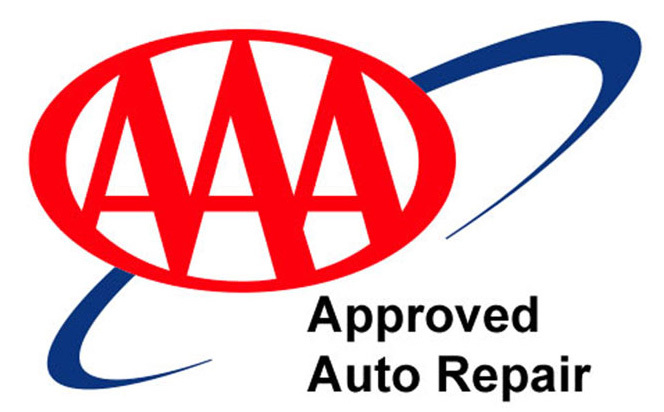 It is a company that has over two decades of experience, and a combined 150 years of auto repair experience with all of their ASE certified technicians. 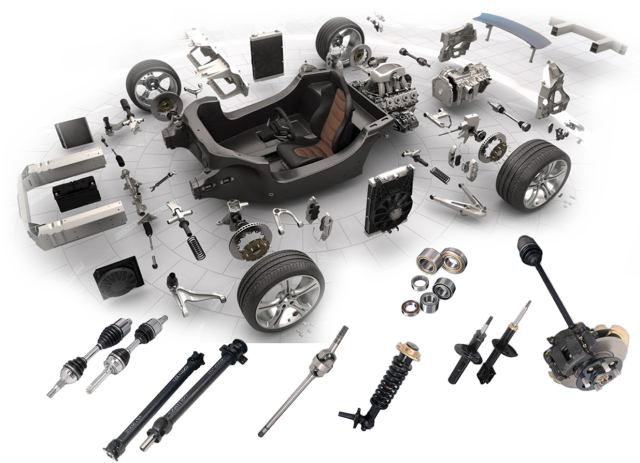 Here is a brief overview of what you can expect once you take your car in to Ultimate Automotive, Truck & Equipment, the number one Cromwell automotive center. This is a company that began offering auto and truck services in Middlesex County in 1990. They decided to focus on building a relationship with their customers by providing the best possible service, and has since expanded into a very well respected company. They have the latest diagnostic tools available, as well as web based technical information systems that can help them figure out what is wrong with your car or truck. They can determine what specific car repair needs to be done within minutes, and then they can order the parts and have the repairs done in a short period of time. Today, they have a website where you can learn about their services, as well as car care tips that they provide for free. Best of all, you can contact them by phone, or by using their special form where you can request appointments over the web. This company offers a multitude of different services such as offering wheel alignments, break repairs and service, along with complete oil changes. They can do complete engine diagnostics that can tell what problems are actually occurring without seeing them initially. They can do mounting and balancing of tires, and also fix flat ones, plus repair heating and air-conditioning systems. Additionally, they offer federal DOT inspections, fleet service and repair, and they also work on RVs. This company is able to help you with any vehicle that you may have, which is why they are the best Cromwell automotive repair center. There are several questions that the answer on their FAQ section which might you a few ideas as to why you should come in. If it has been a wild since you have rotated your tires, or if the check engine light has come on, it might be time to find out what is wrong before things get worse. It’s always a good idea to have your coolant checked to prevent the possibility of overheating. The same is true with changing your oil and filter, making sure that your vehicle is running optimally, helping you to extend the life of the vehicle that you drive. The easiest way to set an appointment is to call them and speak with one of their friendly customer service representatives. They will be able to set an appointment right away by looking at their calendar on the computer, however you can request appointments using their form online. It is recommended that you use this company on a regular basis for factory recommended auto maintenance services. Regardless of what problem you are having, they will always have enough technicians ready and willing to repair your vehicle, allowing you to feel confident that your car or truck will be up and running once again. If it has been quite some time since the last service for your vehicle, you should consider contacting this Cromwell automotive company. They will provide you with the best possible service, and very affordable prices, which is why Ultimate Automotive, Truck & Equipment is the top choice for those living in Cromwell.